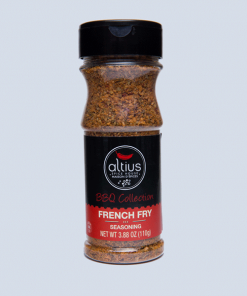 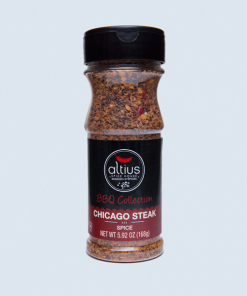 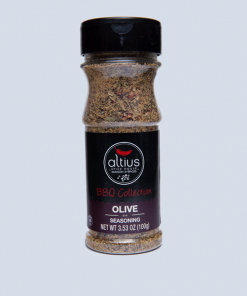 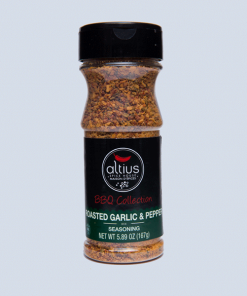 Salad Seasoning | Altius Spices & Seasonings Inc.
Give your salad a boost of fresh and delicious flavor with our Salad Seasoning. 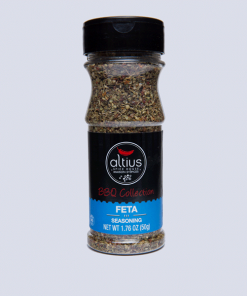 Salt, Spices (Mustard, Paprika), Sugar, Dehydrated Vegetables (Garlic, Onion), Corn Starch, Citric Acid, Disodium Inosinate, Disodium Guanylate, Olive Oil, Silicon Dioxide (Anti-Caking Agent), Spice Extracts (Paprika). 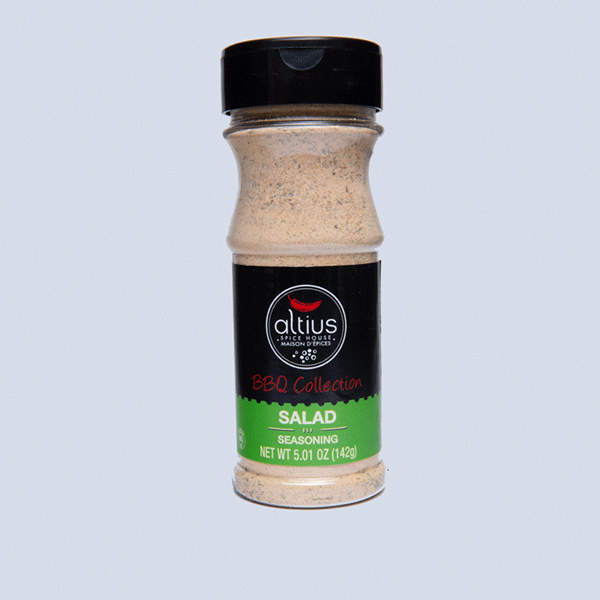 Sprinkle on your favorite salad. 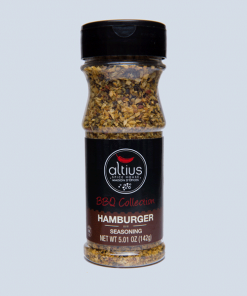 It says Salad,but its my go to at the grill, even bought a few extra for my friend.